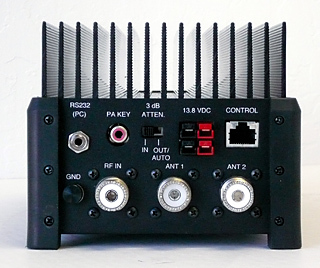 We have received FCC certification and are putting on the finishing touches and performing our field test on the KXPA100. We’re now taking orders for deliveries planned to start in the next 60 days (mid to late August). 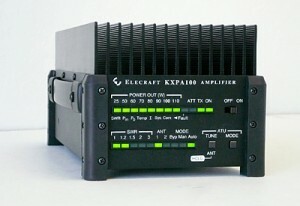 We look forward to receiving your KXPA100 order and we hope it will accompany you on many adventures to come! 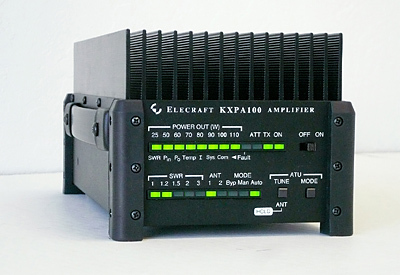 This entry was posted in Announcements, News, Product Announcements and tagged Elecraft, Elecraft KX3, Elecraft KXPA100, KX3, KX3 Amplifier, KXPA100. Bookmark the permalink.